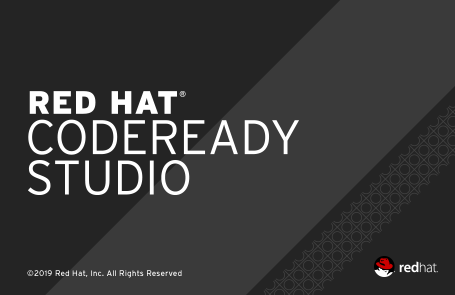 JBoss Tools 4.11.0 and Red Hat CodeReady Studio 12.11 for Eclipse 2019-03 are here and are waiting for you. In this article, I’ll cover the highlights of the new releases and show how to get started. 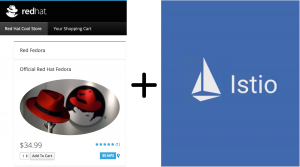 This article describes in detail how to integrate Red Hat A-MQ 6.3 on Red Hat JBoss Enterprise Application Platform (EAP) 7 and covers in detail the admin-object configuration, especially the pool-name configuration. The attribute pool-name for the admin-object explanation can lead to confusion. In this post, I will try to clarify many of the steps, give an overview of the components, and how they fit together. 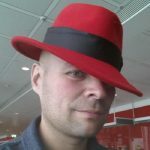 The JBoss EAP requires the configuration of a resource adapter as a central component for integration with the A-MQ 6.3. In addition, the MDBs configuration on the EAP is required to enable the JMS consumers. On the A-MQ 6.3, the configuration of the Transport Connectors is required to open the communication channel with the EAP. 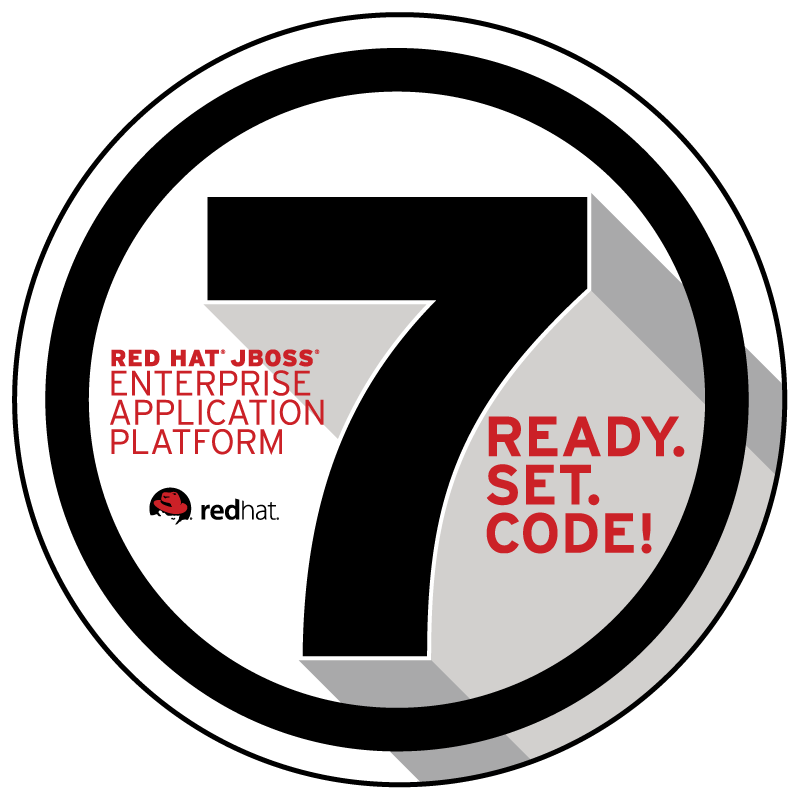 Attention desktop IDE users: Red Hat Developer Studio 12.0 and the community edition, JBoss Tools 4.6.0 for Eclipse Photon, are now available. You can download a bundled installer, Developer Studio, which installs Eclipse 4.8 with all of the JBoss Tools already configured. Or, if you have an existing Eclipse 4.8 (Photon) installation, you can download the JBoss Tools package. 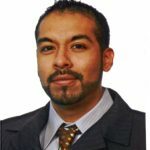 This article highlights some of the new features in both JBoss Tools and Eclipse Photon, covering WildFly, Spring Boot, Camel, Maven, and many Java related improvements including full Java 10 support. 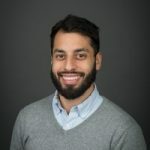 Developer Studio / JBoss Tools provides a desktop IDE with a broad set of tooling covering multiple programming models and frameworks. 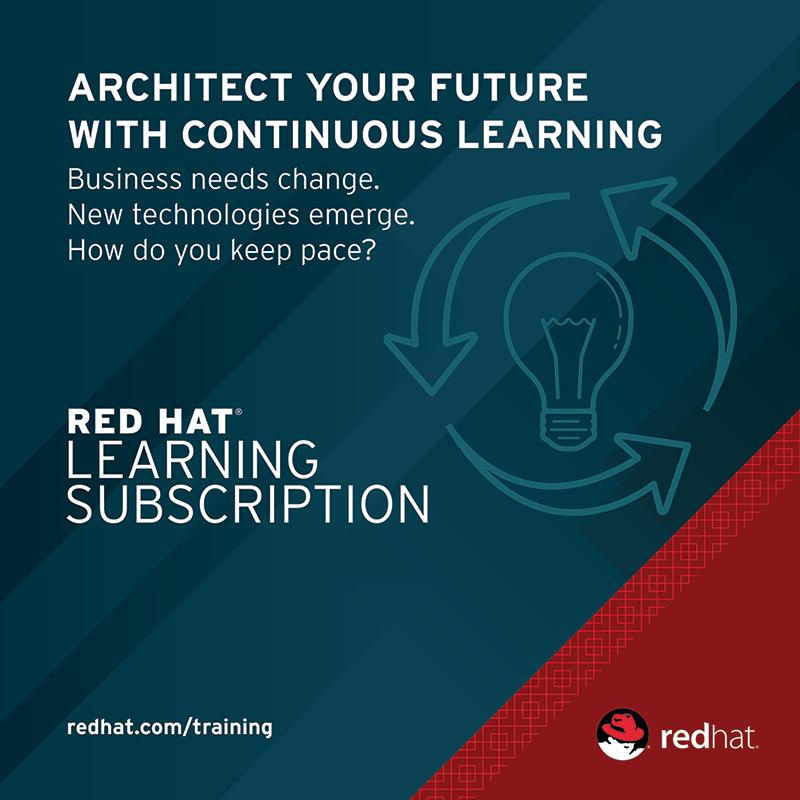 If you are doing container / cloud development, there is integrated functionality for working with Red Hat OpenShift, Kubernetes, Red Hat Container Development Kit, and Red Hat OpenShift Application Runtimes. For integration projects, there is tooling covering Camel and Red Hat Fuse that can be used in both local and cloud deployments. 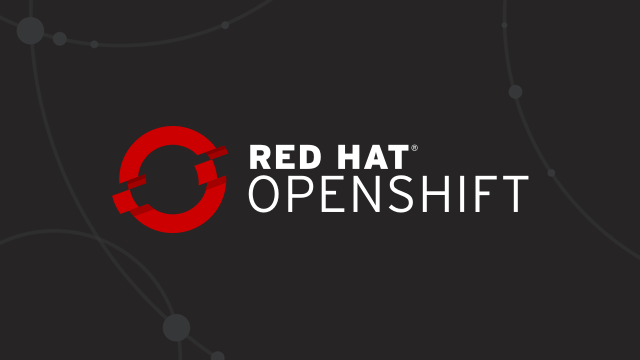 In this article, I will show how you can implement a common use case that often happens when you migrate a classic Java EE application into a Red Hat OpenShift environment. Elytron is a new security framework that ships with WildFly version 10 and Red Hat JBoss Enterprise Application Platform (EAP) 7.1. This project is a complete replacement of PicketBox and JAAS. Elytron is a single security framework that will be usable for securing management access to the server and for securing applications deployed in WildFly. You can still use the legacy security framework, which is PicketBox, but it is a deprecated module; hence, there is no guarantee that PicketBox will be included in future releases of WildFly. In this article, we will explore the components of Elytron and how to configure them in Wildfly. In this article, we are going to explore using SSL/TLS in WildFly with Elytron.